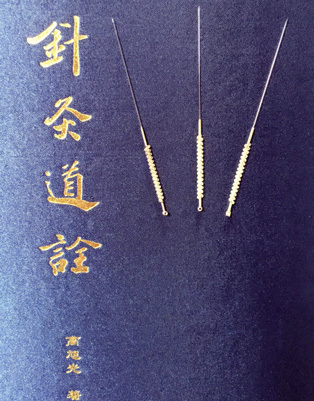 Acupuncture is one of the key elements of Traditional Chinese Medicine. It is effective for physical, psychological and emotional problems. Use of Acupuncture began more than 3,000 years ago. 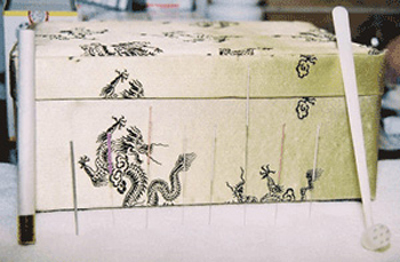 Chinese classics prove it’s theory was already well developed at that time. Traditional Chinese Medicine is a comprehensive system of preventive health care and maintenance. The effectiveness of acupuncture has been well documented. 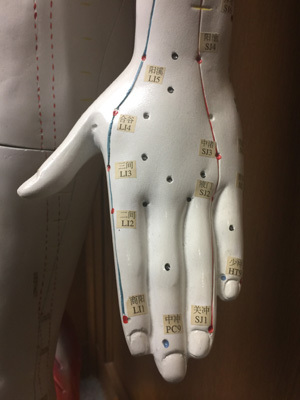 The western world’s conception of Acupuncture was first thought to only be useful for chronic pain management or as an analgesic. Effectiveness extends far beyond that conception.